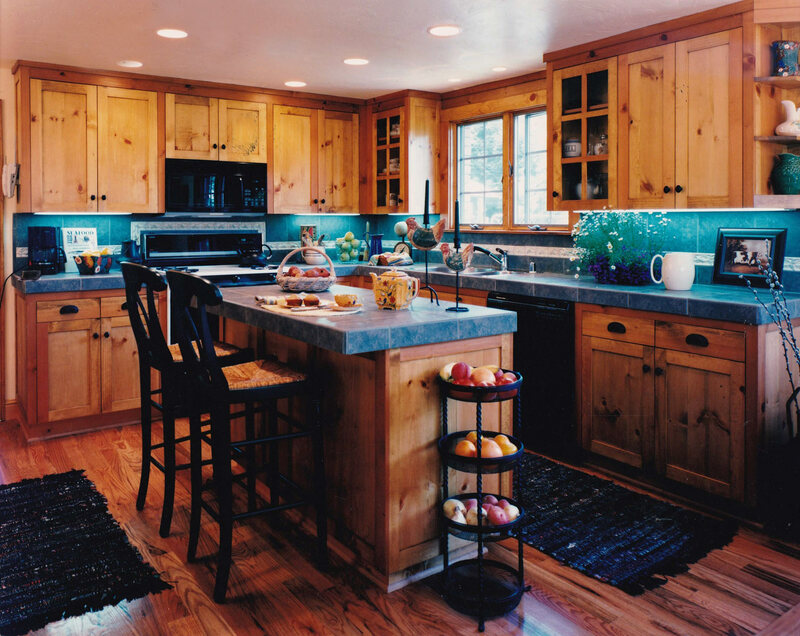 A beautiful and functional kitchen is a source of joy and is often the center of home life. 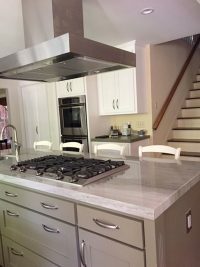 Kitchen remodels can be challenging so working with an interior design professional to assist with the planning phase is crucial. 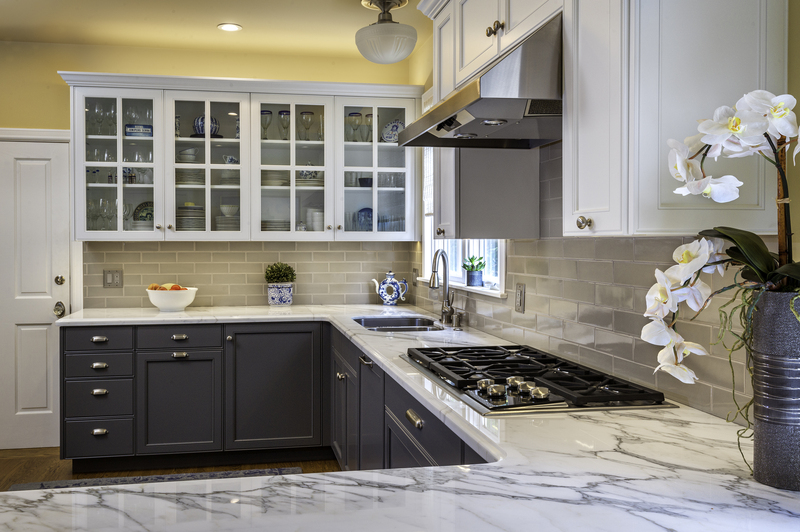 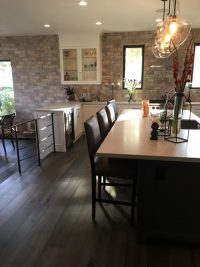 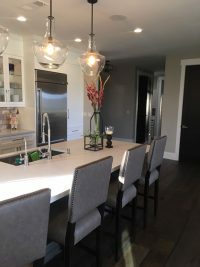 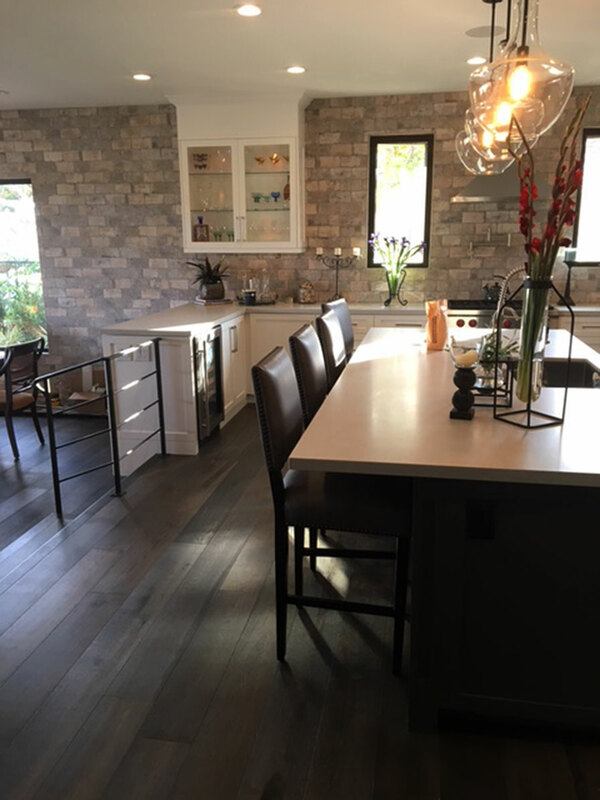 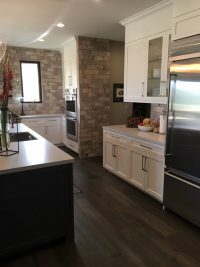 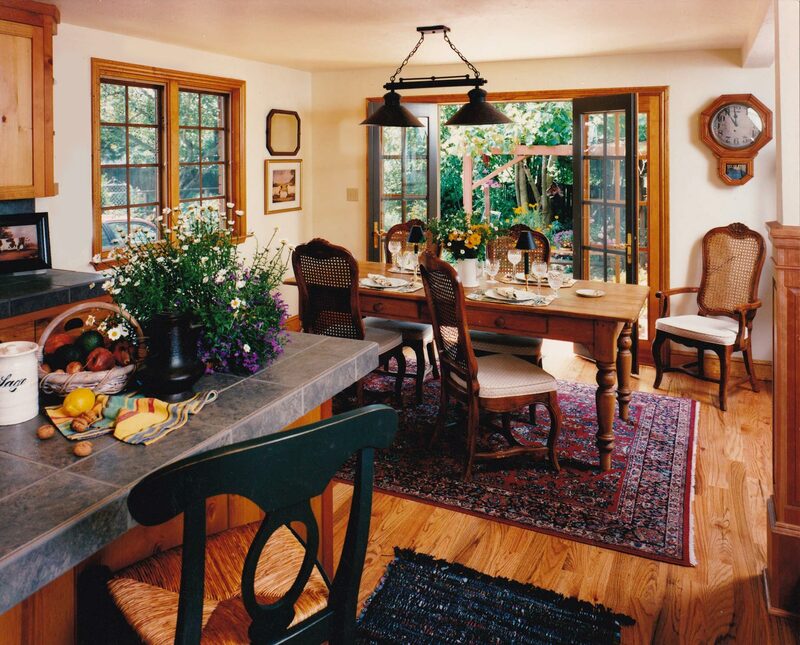 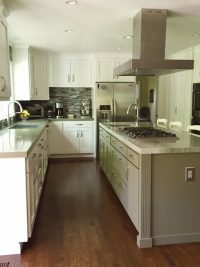 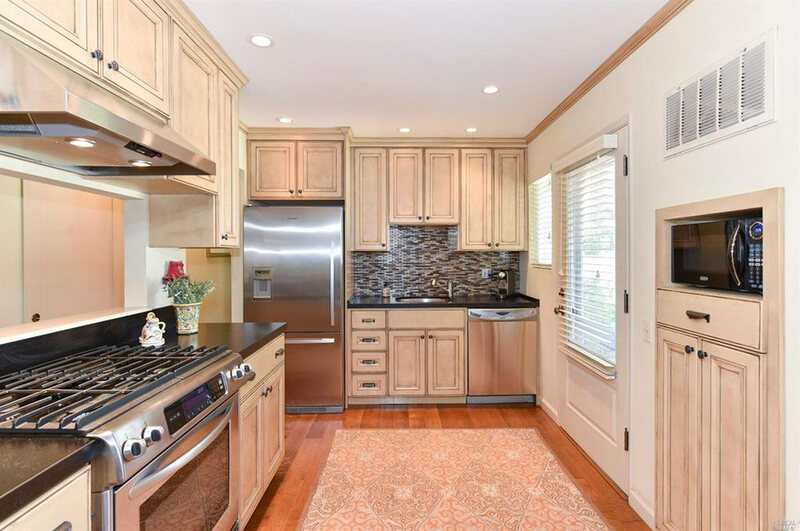 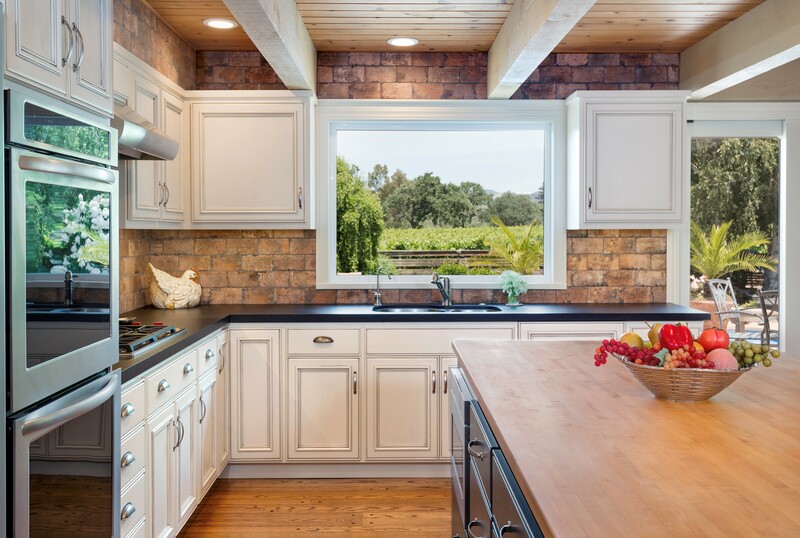 Accent on Designs can help you analyze your existing kitchen floor plan and make decisions about traffic patterns, ergonomics, appliances, and lighting. 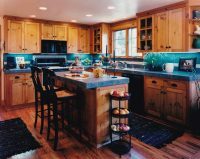 Marty can offer wholesale savings for appliances, fixtures, and materials helping to reduce project costs. 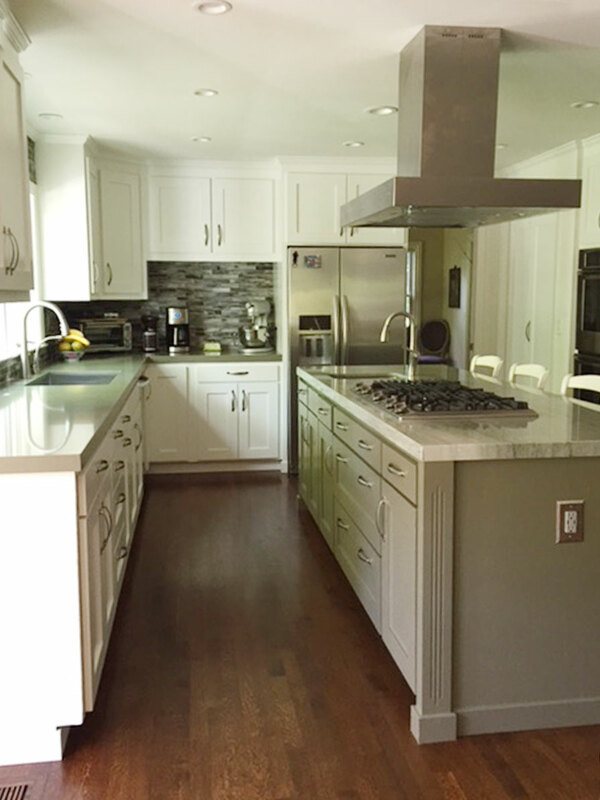 She has long established working relationships with local vendors to bring you great prices and great results.